Who Deserves to Be a CEO? The old rule that asset management chiefs rise from sales or investments may not serve an industry under siege. Martin Gilbert says he was a below-average portfolio manager at Aberdeen Asset Management. That was a good thing for the firm, which he came to lead and eventually merged with Standard Life. “Don’t make your best fund manager CEO, because often they are not the best CEO and then you lose your best fund manager,” explains Gilbert, co–chief executive with Keith Skeoch since the 2017 tie-up. Gilbert makes the same case about a top salesperson — another natural pick to lead an asset management firm. “Remember, you’re dealing with people all the time. High EQ is a very underappreciated skill for CEOs,” he says. “Most will be bright enough, but it’s the emotional intelligence that is rare.” Few businesses are as dependent on people as fund management. Over the past few decades, as asset management has grown into a global business managing $94 trillion, firms have essentially toggled between CEOs skilled at investing and those who excel at getting products to fly off the shelves. Gilbert, unusually, trained as an accountant. But now asset managers are facing dire predictions about their future profitability. They’re staring down investor demand for custom products, better performance, and 24-hour hand-holding — all at a lower cost. Fees for traditional asset management products declined by 4.6 percent annually from 2015 through 2017, according to strategy consulting firm Casey Quirk. In addition, only 30 percent of firms had profitable growth from 2014 to 2017, meaning they were reinvesting in the business and increasing revenue 5 percent faster per year than costs. Casey Quirk reports that just three years earlier, from 2011 to 2014, almost half of asset managers could grow new business and profits at the same time. Within this pressure cooker the conversation about who makes the best CEO has gotten a lot more heated. Sales-versus-investments is now the wrong question. “In every CEO search I’ve recently worked on, the boards all want someone with a broader background: technology, human capital, operations, strategy experience,” says Wilbanks. No asset manager has yet hired a leader out of Google, Facebook, Amazon, or another Silicon Valley giant. 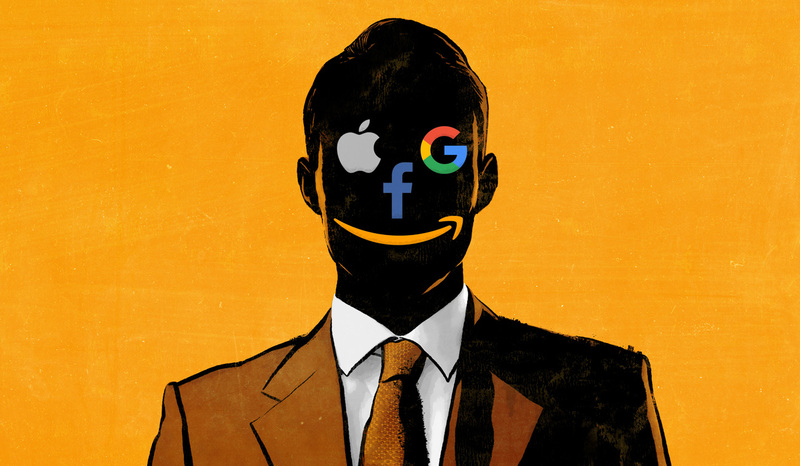 But there have long been rumors of big tech companies eyeing asset management, whose last innovation arguably came in the ’90s, with the exchange-traded fund. “It’s likely to happen: a CEO or another senior executive coming from tech,” says Debra Brown, a senior member of Russell Reynolds’ investment management practice. “Facebook is in the payments space, and that tells you they are getting closer to financial services. Youth and tech are the two big drivers of the business. The missing link can be leadership,” she adds. It’s not easy, though. Wall Street and asset management are competing with Silicon Valley for talent. Organizations rarely come to Brown these days wanting to keep the status quo. Boards want executives who can navigate the future, and maybe have an M&A background or have managed through an acquisition. “They want someone who has overseen a big turnaround, has been willing to make changes, and can get people to follow them,” she says. A number of big asset managers have new leaders that don’t fit the traditional mold. Pimco CEO Manny Roman, for example, had a capital markets background from 18 years at Goldman Sachs and oversaw the transformation of London-based Man Group. In 2016 he took the top job at Pimco after the fraught exit of Bill Gross, one of the most famous investors in the world. The bond giant was struggling with client redemptions and a high-profile fight with co-founder Gross, and picked Roman for the job. Michelle Seitz, the former head of William Blair Investment Management, was hired as CEO of Russell Investments in September 2017, a little more than a year after Russell was bought by two private equity firms. Seitz brought extensive industry experience, but also a vision of how managers can work with Silicon Valley. Natixis Investment Managers went outside of asset management in 2017 for its CEO. Jean Raby had been CFO of French telecommunications company SFR and a top executive with Alcatel-Lucent, and spent 16 years in the investment banking division at Goldman Sachs. Only a CEO who understands investments knows that moving into high-growth areas like hedge funds isn’t always the right decision. “The hardest job of the CEO is the things you say no to. We’ve never felt pressure to do things that are outside our core, such as alternative-equity portfolios,” Roberge says. There will be plenty of opportunities to test what makes the best CEO. More than half of the leaders at large global managers took the top spot in 2014 or later, according to a recent Casey Quirk paper. “Another quarter of sizable asset managers also could transition leadership in the next few years, as their current CEOs approach retirement age,” the firm’s consultants wrote. CEOs no longer need to be able to do it all. C-suites at midsize to large firms are now much more powerful and built out than they were five years ago, says Chad Astmann, global co-head of asset and wealth management at executive recruiting firm Korn Ferry. All the big shops have a chief strategy officer, a chief marketing officer overseeing digital reach, and distribution officers with comprehensive skill sets. The same profusion of expertise has sprung up on the investment side, he argues. 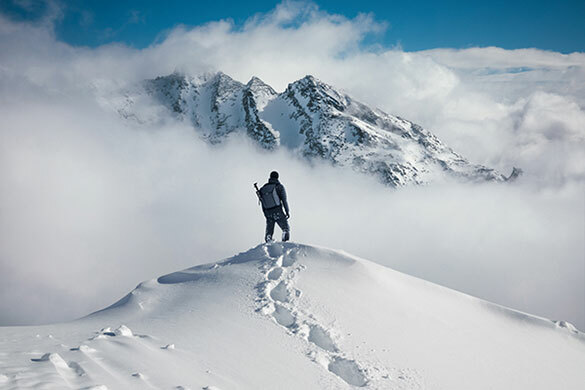 “The passive and alternative wave has pushed CIOs that have been doing general equity and fixed-income into more complex leadership positions. Even the CFO is cut from different cloth these days,” notes Astmann. With CEOs surrounded by stronger leadership teams, there is less need for them to be schooled in distribution or investments. “A Fortune 500 CEO, that’s the new CEO,” Astmann adds. Standard Life Aberdeen’s Gilbert still believes longevity and experience give an asset management chief executive an edge. “It helps having been through market cycles,” he says of his 36 years in the business. But how many more years he’s got as CEO is an open question. It’s been a year and a half since the two organizations, both bleeding assets, struck a deal to better compete by creating one of the largest managers in Europe. The merger, however, hasn’t helped the stock’s performance. In the past 12 months, the stock has lost 40 percent. Some shareholders are calling for the co–chief executives to step down. If an investor doesn’t have the answer, maybe it’s time for a Silicon Valley tech exec to take a shot.